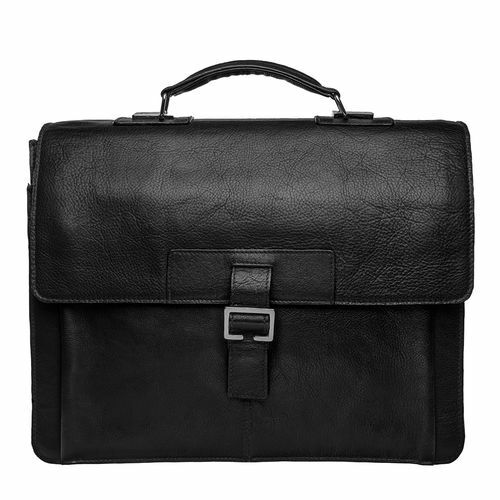 TheSpector 1337 Buckle flap over briefcase is handcrafted with vegetable tanned leather that ages gracefully to form a beautiful patina. 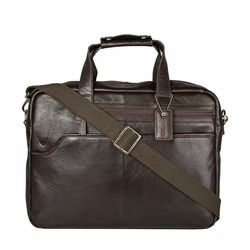 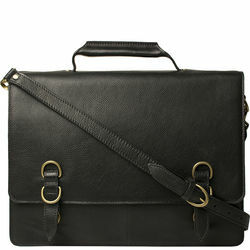 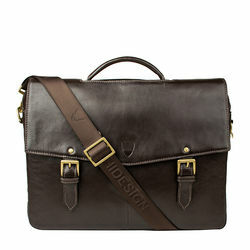 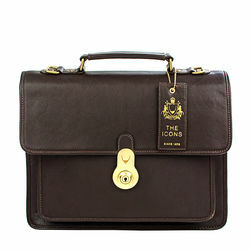 It features a buckle fastening with tuck ties, top carry handle and adjustable shoulder strap. 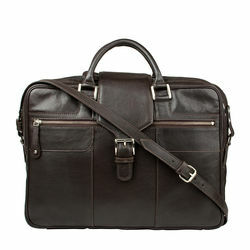 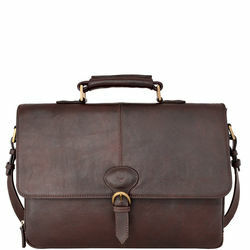 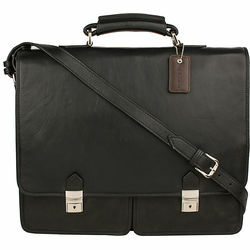 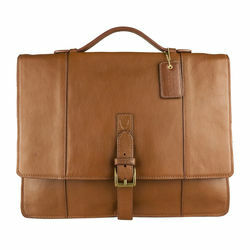 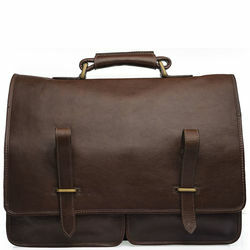 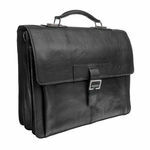 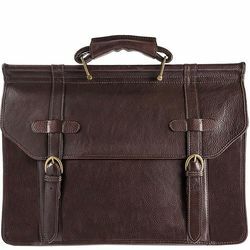 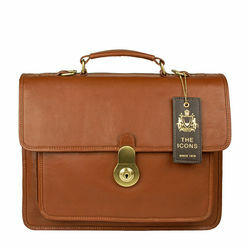 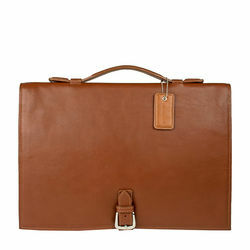 The interior of the briefcase comes with spacious multiple compartment and pockets. 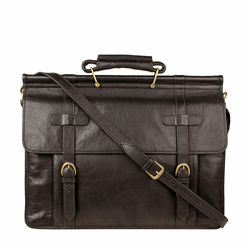 -At back 1 zip pocket & 1 phone slip pocket. 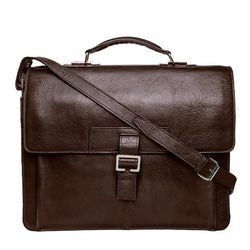 TheSpector 1337 Buckle flap over briefcase is handcrafted with vegetable tanned leather that ages gracefully to form a beautiful patina. 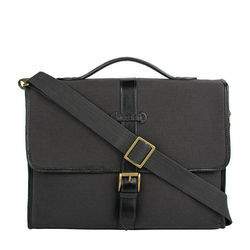 It features a buckle fastening with tuck ties, top carry handle and adjustable shoulder strap. 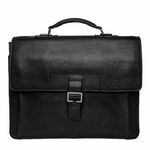 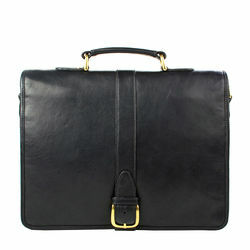 The interior of the briefcase comes with spacious multiple compartment and pockets. 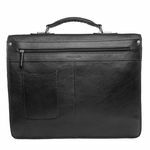 PRODUCT DETAIL -2 main compartments -Separate pouch for laptop -1 middle zip pocket -1 slip pocket & 1 zip pocket under the flap -1 zip pocket -At back 1 zip pocket & 1 phone slip pocket.